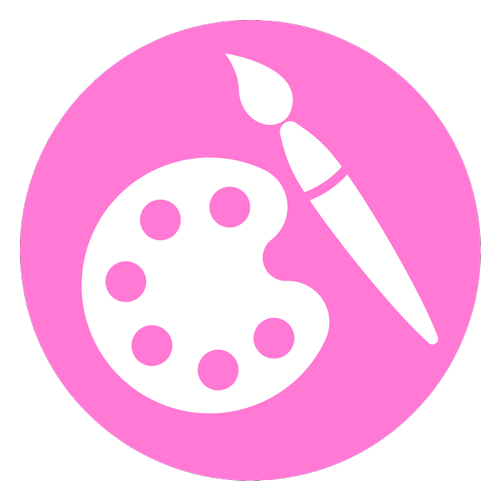 is designed to enable members to create and contribute to art education and activities in their communities, as participation in the arts helps raise public consciousness and connects members and clubs with their communities. is designed to enable members to gain an understanding of and appreciation for all aspects of our environment and the world's resources, natural and man-made. encourages clubwomen to create learning opportunities for themselves and their communities through volunteerism. It includes two programs: Education in the Community and Focus on Literacy. is designed to inform members of issues that affect the well-being of individuals, families, and communities by providing opportunities and resources to meet and address needs through volunteering. is designed to enable members to become better world citizens through advocacy, education, and action, which will in turn affect change in and for our global friends and their communities. is designed to enable members to continue its long-standing advocacy and proven historic involvement towards investigation and development of programs and projects relating to veterans, citizenship, and safety. provides a platform for enhancing relationships between clubs and their communities. Projects are tailored to meet the unique and changing needs of the community. GFWC's longest standing project (began in 1955), it benefits clubs by increasing membership opportunities, developing leadership skills, and creating public awareness of club activities.